SSA 39 - Chicago | "Our Neighborhood is…Your Neighborhood"
Find theaters, galleries and much more in our entertainment directory.  Special Service Area (SSA) #39, which services Brighton Park and Archer Heights, was established in 2007. 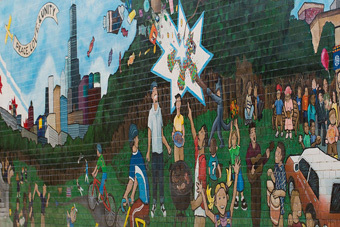 SSA #39 is one of 53 SSAs in the City of Chicago that provides services outside of what the City would normally provide to its constituents; these services include, but are not limited to: graffiti removal, advertising rebates and seasonal shopping promotions, storefront renovation rebates, vacant commercial property marketing, shopper shuttle bus service, and strategic planning for the Archer Avenue retail district. 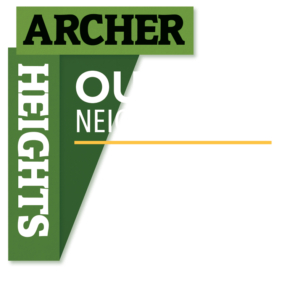 Over the next 30-60 days, Special Service Area #39 will begin construction of its long planned Model Block Project on the 4200 block of South Archer. The first phase will begin on the Southside of the street and will potentially effect easy access to parking and or the entrances to your stores. The second phase will consist of the Northside of the same block once the Southside is complete. Key features of this project will include the demolition/excavation of existing concrete, repaving, and installation of decorative permeable pavers, 25 planters, 35 tree pits, park benches and bike racks. Over the course of the last few years planning has been geared towards the development of projects such as these. 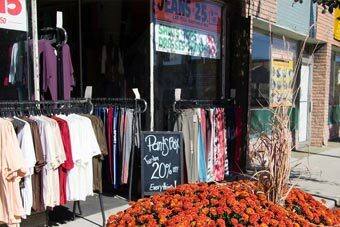 The continued success of the Façade Rebate Program and projects such as the Model Block Program will help bring the Archer Retail Corridor renewed interest from developers, shoppers, and potential increased funding for our community programs and local schools. Please be aware that construction is scheduled to begin between May 11th and May 18th. Please make your customers aware, and allow for a slight change of pace for a few weeks. We apologize for the inconveniences this may produce. Forever Dental strives to help others by providing compassionate care in a safe and comfortable environment and empowering their patients. Read more about Dr. Reshma Dhake and her Brighton Park practice. Since opening 26 years ago, Angelo’s Stuffed Pizza has become an Archer Heights staple. 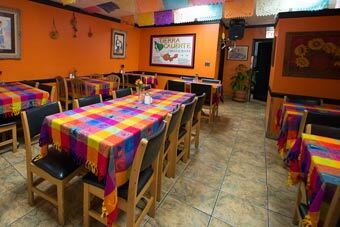 Read more about Chicago business owner Adrian Zamudio and his restaurant. Stockyards Job Fair hosted by SSA #13 Stockyards Thursday, May 17th, 2018 10:00AM - 2:00PM Local Employees hiring for part time and full time positions. Bring your resume! Business interested hiring should contact www.ssa39.org immediately.